Welcome members of the Gold Coast Concierge Association! 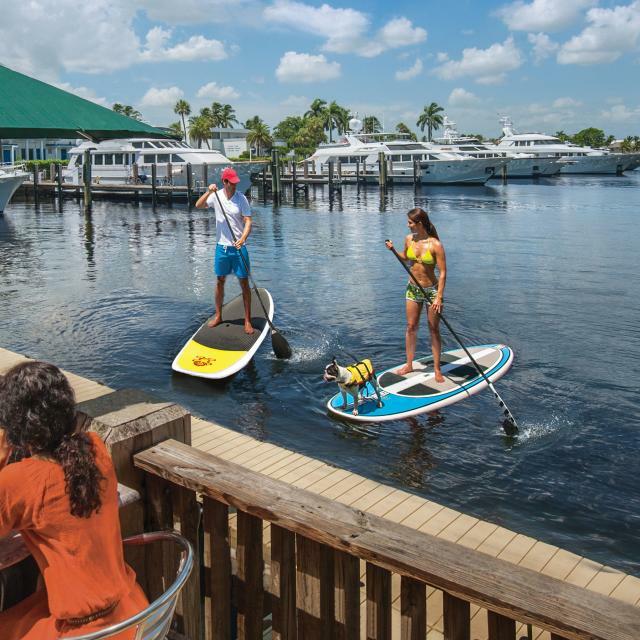 Being an important part of Broward County&apos;s leisure destination, contained in this website are ways to service our visitors and conventioneers to our sunny south shores. We hope the pages included within this microsite will help you in your dedication to being "Memory Makers" to all those you come in contact with. Being the leading professional Concierge Association in Broward County and keeping your finger on the pulse of Greater Fort Lauderdale is an important part of your daily work. We invite you, along with your guests to feel the energy, ease, and warmth of Greater Fort Lauderdale, enjoy the inspiring blue waterways, golden sands, and gentle ocean breezes, in other words, immerse yourself in your hometown surroundings. Remember, every visit is a fresh taste of paradise, from the Blue Wave beaches to the yacht-filled waterways to the exotic Everglades. So enter...click...escape.